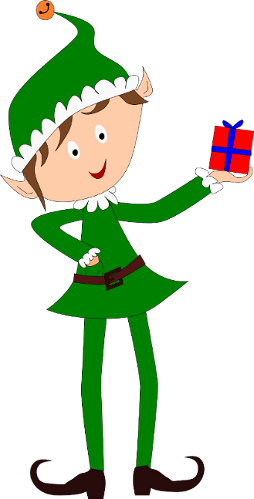 Welcome to my workshop, I am the secret santa elf, and my job is to help santa during Christmas by organising secret santas. If you and your work colleagues, family or friends are participating in a secret santa this year then why not let me help you! My secret santa generator can magically pair up your secret santas and email them who they need to buy presents for.? Calling all hotmail/msn users. Please make sure that you add the email above my hat to your contacts before generating the list. Hotmail destroys what it thinks is spam.? Any adverts on this site may use tracking cookies. We do not have any control of these adverts but they pay for the hosting of this site. By using this site you agree to this.